Tito Puente will forever be known as “El Rey del Timbal” (The King of Timbale). He is remembered for his fiery Mambo and Latin Jazz compositions that fueled his career for an impressive 50 years. He brought timbales to the forefront of the world of percussion and to every stage on which he played, cementing his status as a music icon. LP proudly features the timbales inspired by the late, great Tito Puente. Available in a variety of shell materials and sizes, there is an LP Tito Puente Timbale that will give you the sound you’ve been searching for. 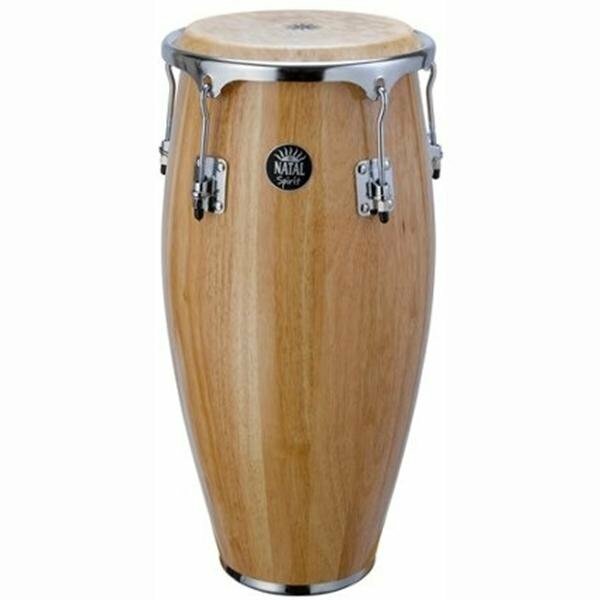 Featuring Congas, Bongos & Conguitas the Fuego range embodies the exact same build quality, depth of finish and attention to detail that is present throughout all Natal percussion ranges.